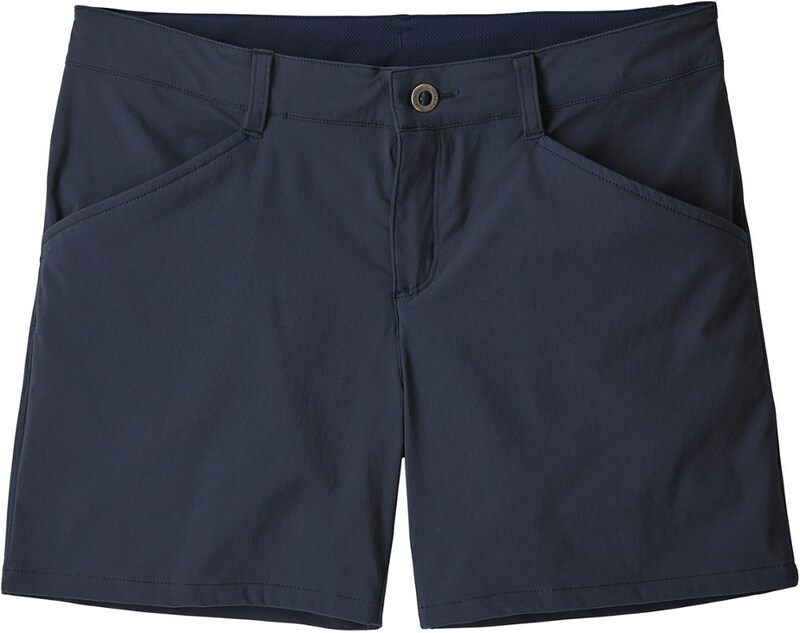 CLOSEOUTS . 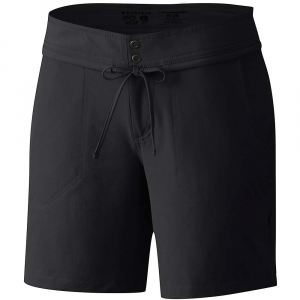 Built for sport, Gramicci Jude shorts are fast drying, super light and breathable. 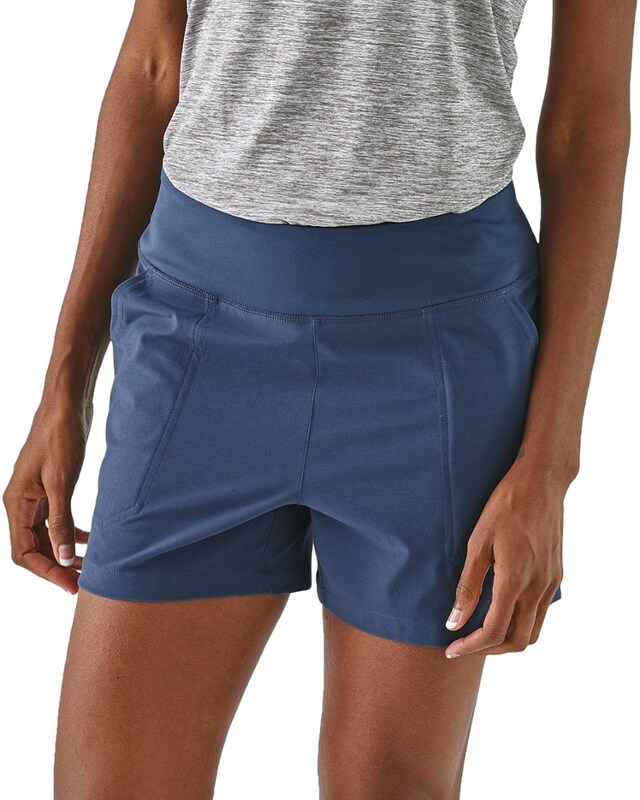 Bermuda short length Fast drying, lightweight and breathable SPF 30 Cargo pockets Zip fly with button closure Belt loops Rise: Just below waist Inseam: 14" Fabric: Nylon Care: Machine wash, dry flat Classic Fit Made in Taiwan. Runs large, order one size smaller. Available Colors: SWAMP, PLUM, RACCOON. 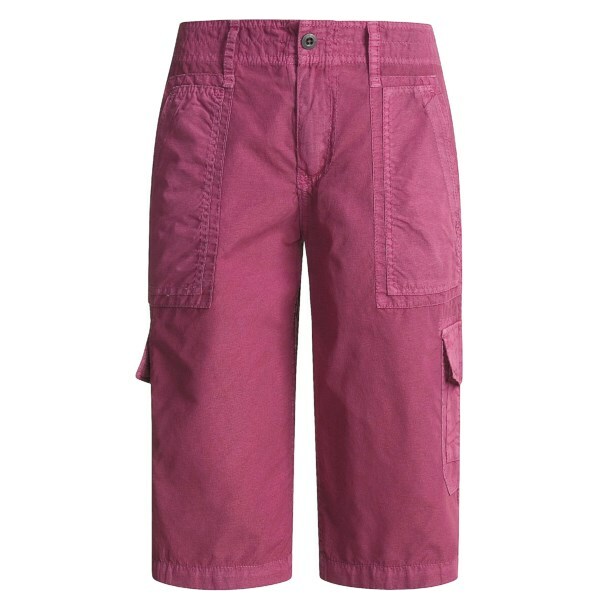 Sizes: 2, 4, 6, 8, 10, 12, 14. 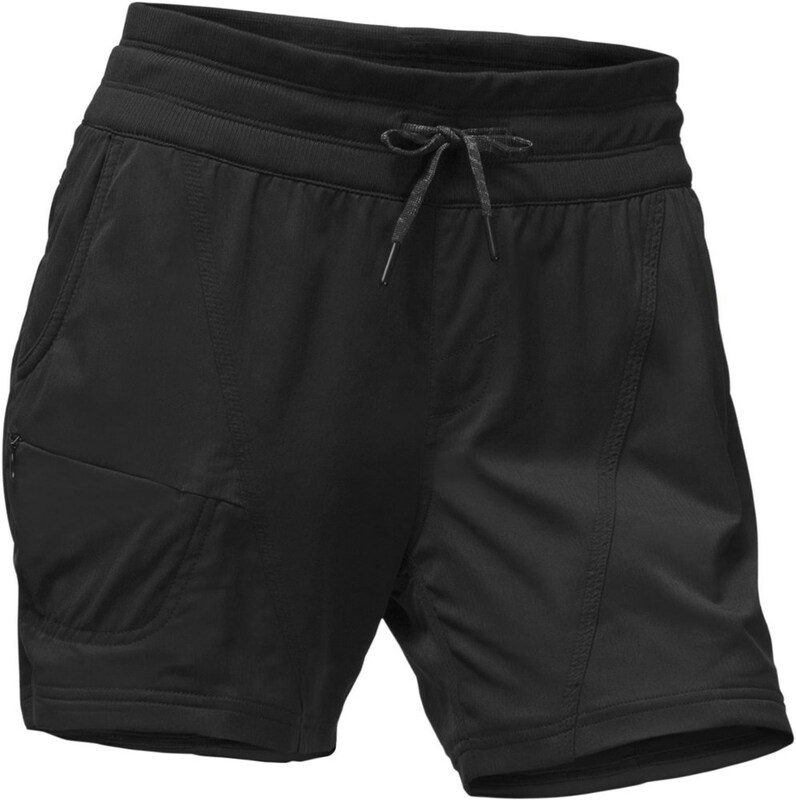 The Jude Short has been discontinued. 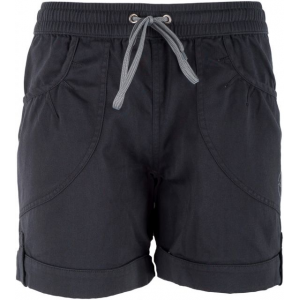 The Gramicci Jude Short is not available from the stores we monitor. It was last seen June 22, 2012	at Sierra.